The MyCarNeedsA.com app will save you time, money and hassle with all the chores you have deal with when you own a car. Use our app to compare quotes and find exactly what your car needs. Car repairs, servicing & MOT – get the best quotes from service providers in your area. Emergency Help with SOS breakdown recovery plus every MyCarNeedsA.com user will receive FREE Accident aftercare. Includes a quick dial Accident Helpline or you can log an accident manually via the app. Share my drive – show friends or family where you are and when you will arrive within a pre-defined timeline. Send a link to a live map of your location to your friends, family or colleagues. Simply set the period and decide whether you would like to share this information by text, email or Facebook. When you’re on the move, the app will find you the nearest petrol station, coffee shop, toilets or carpark with one click. Discover nearby roadside facilities via map view or list view. The app also includes regional fuel averages. 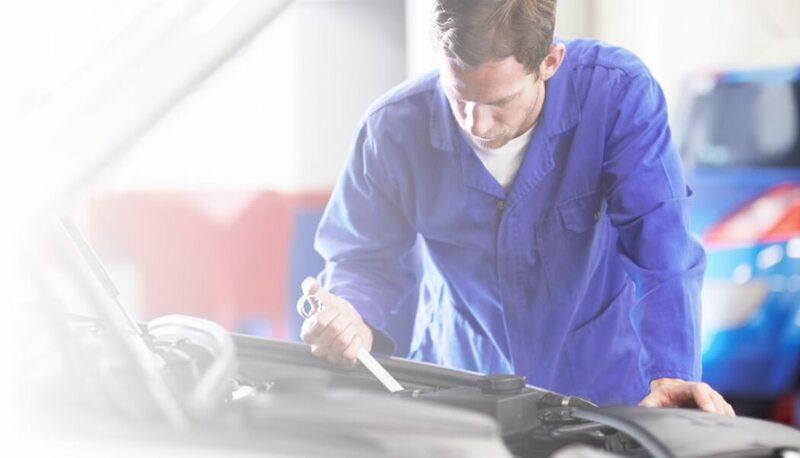 Taking care of the routine tasks associated with car ownership with a fantastic independent insurance comparison service and reminders for MOT & servicing. Everything you could possibly need to assist and prompt you to take car of your car. 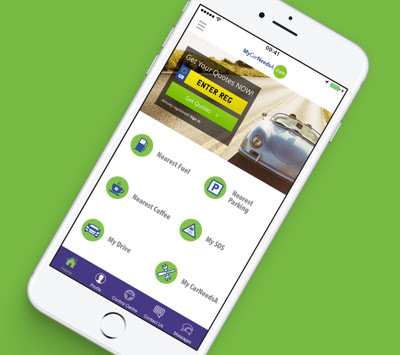 Download the MyCarNeeds App to keep your car rolling for miles to come. The MyCarNeedsA app is available Google Play and the App Store .